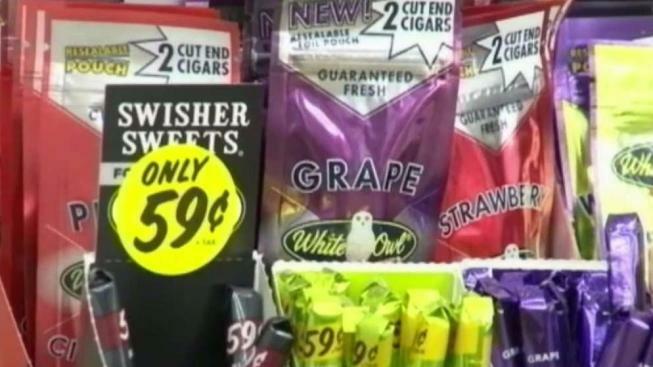 Flavored Tobacco Sales Banned in San Mateo Co. The San Mateo County Board of Supervisors Tuesday voted 5-0 to ban sales of flavored tobacco products including e-cigarette juices and menthol cigarettes. The meeting was scheduled to start at 9 a.m. Tuesday at the Board Chambers, Hall of Justice and Records, 400 North County Center, Redwood City. Other proposed bans were bans on oversized vehicle parking and Cow Palace gun shows. The ban on gun shows under consideration by county supervisors follows the introduction of proposed new legislation at the state level to ban such shows at the Cow Palace in Daly City. That proposed legislation, Senate Bill 221, was introduced by State Sen. Scott Weiner and Assemblyman Phil Ting, D-San Francisco, in May. Under this bill, sales of guns and ammunition would be banned at the Cow Palace with an exemption for gun buyback programs organized by law enforcement. With regard to the proposed San Mateo County ban on the sale of flavored tobacco products, similar moves have been proposed in other parts of the Bay Area. For example, San Francisco voters Tuesday will vote on Proposition E, a ballot measure to prohibit local retailers from selling flavored tobacco products and menthol cigarettes.